We offer you our normal price start from June 1st, 2011. 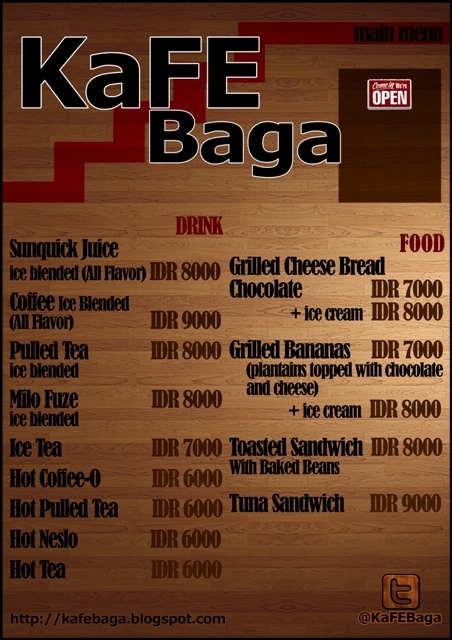 But, we'll give our special price if you celebrate your birthday @KaFEBaga. Please send message to our Blog, Gmail and Twitter.